You gotta love the Transcendentalist poets. You know, those 19th-century guys you read in AP U.S. Literature, with the flowery, eloquent prose and the fluid sexuality and the desire to live in the woods despite the frigid New England winter. Not ringing any bells? I know high school was a ways back, so let me name-drop: Ralph Waldo Emerson, of high school yearbook quote fame. Henry David Thoreau, that middle-class fraud. * Walt Whitman, Louisa May Alcott, Margaret Fuller, Nathaniel Hawthorne… you’ve read them. During our own high school years, we Historians got to explore Concord. 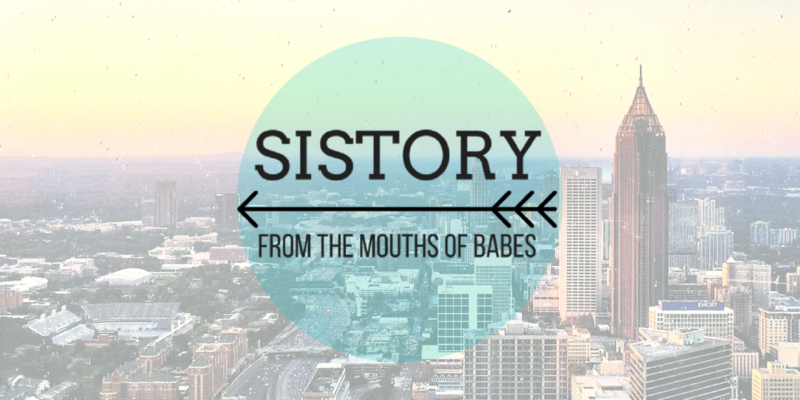 It was LIT…erary. What these poets loved, more than anything, was nature. They looooved it. They were reacting against the growing popularity of science and intellectualism, but also against churchy religion. The Transcendentalists thought man was most free when he went back to the Earth, lived naturally, and saw joy and meaning in every living thing. And they wrote some great things out of that! “I believe a leaf of grass is no less than the journey-work of the stars,” wrote Whitman. “Live in the sunshine, swim the sea, drink the wild air,” penned Emerson. “I would rather sit on a pumpkin, and have it all to myself, than be crowded on a velvet cushion,” said Thoreau, who could always find something infuriatingly bourgeoisie to whine about. Nature had these guys wrapped around her little green finger… well, except for one notable fellow. Longfellow. 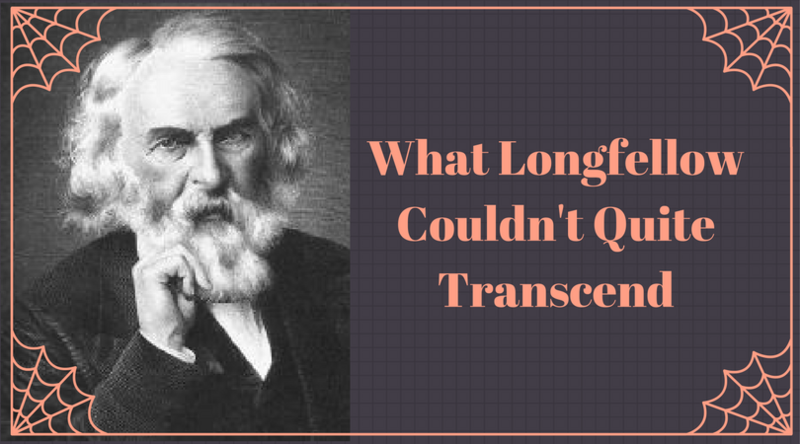 The hottest celebrity of the 1800s, Henry Wadsworth Longfellow made waves with such classic hits as The Song of Hiawatha, Evangeline, and Paul Revere’s Ride. I know you think I am joking with his celeb status, since, like, he’s a poet, but try to imagine that when Paul Revere’s Ride was published in The Atlantic in 1861, teenagers probably kept muttering “Listen children, and you shall hear / of the midnight ride of Paul Revere” the way they do today with pop and rap song hooks. I visited his historic house museum on a field trip, and the tour guide *literally* said he was the Beyonce of his day. Longfellow arrived in Cambridge, Mass., in 1836, renting a room from a woman named Elizabeth Craigie. For a poet who loved nature, what better setting for writing than the manicured green lawns and gardens of Craigie House? But, like Sean Spicer going after Dippin’ Dots, something soon crossed Longfellow’s path that he just. Could. Not. Get. Over. Gigantic LOL at imagining America’s foremost literary tour-de-force undone by one very hungry caterpillar. Of course, Longfellow also wrote, “Every man has his secret sorrows which the world knows not.” For all we know, he could have been referencing his own private battle with the cankerworms. Stars: they’re just like you. I’m just glad to see the Beyonce of the 1800s humanized a little bit. And, at any rate, he’s still more legit than that scam artist Thoreau. Thoreau him off a bridge.